In Israel, a native born is termed a ‘sabra’ after the tough cacti that grow around the land, due to its tough prickly skin and soft inner core. The real irony, if I understand this correctly, is that the sabra cacti itself was imported from South America. I will rejoice over them to do them good and will faithfully plant them in this land with all My heart and with all My soul. 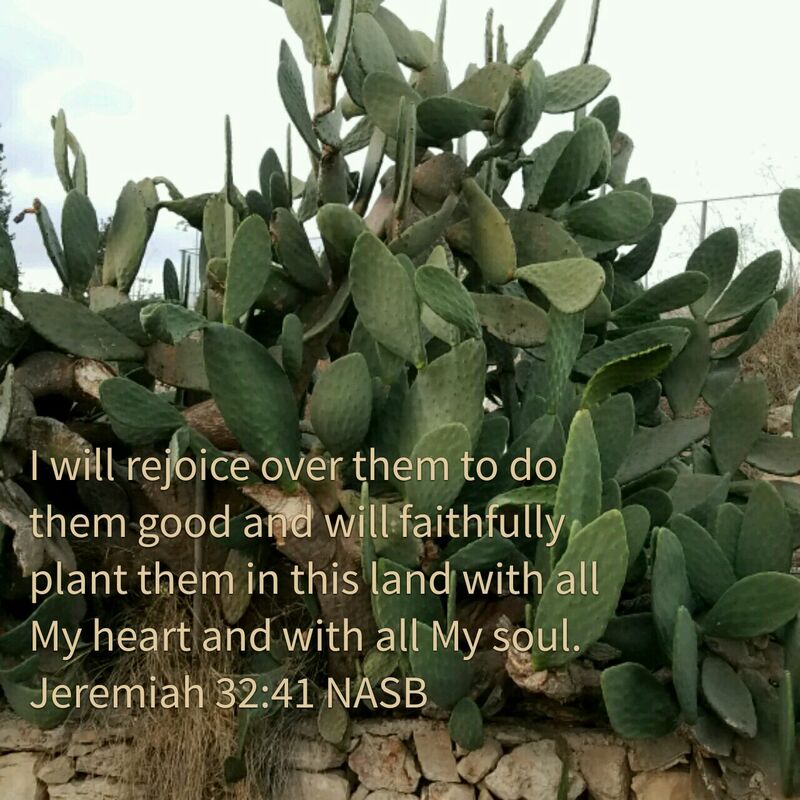 This entry was posted in Visual Scripture and tagged cactus, Israel, photography, prickly, prophecy, sabra. Bookmark the permalink.